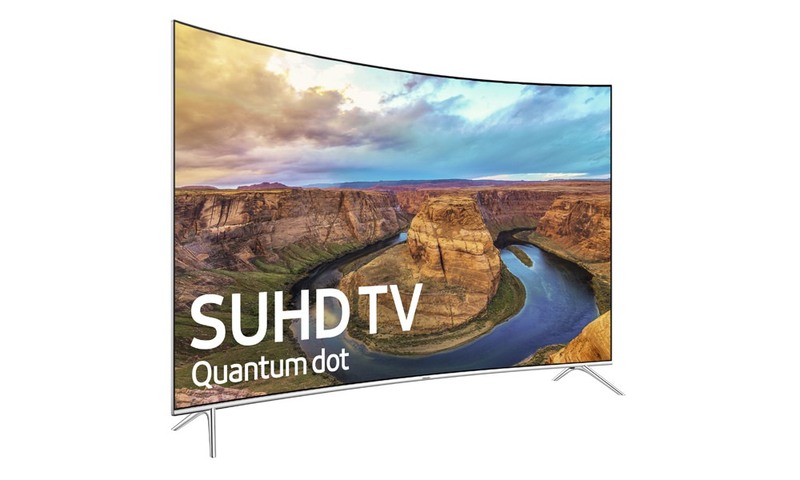 Samsung just announced a lifetime guarantee that covers TV screen burn-in for its entire line up of 2016 SUHD Quantum Dot TVs purchased in the United States. 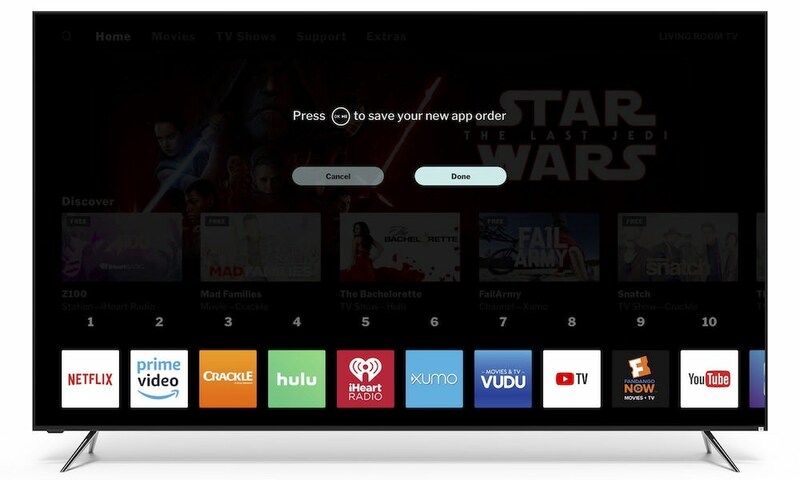 In the event of burn-in, Samsung guarantees to either repair or replace any 2016 SUHD Quantum Dot TV with a similar model at no cost for the life of the television. 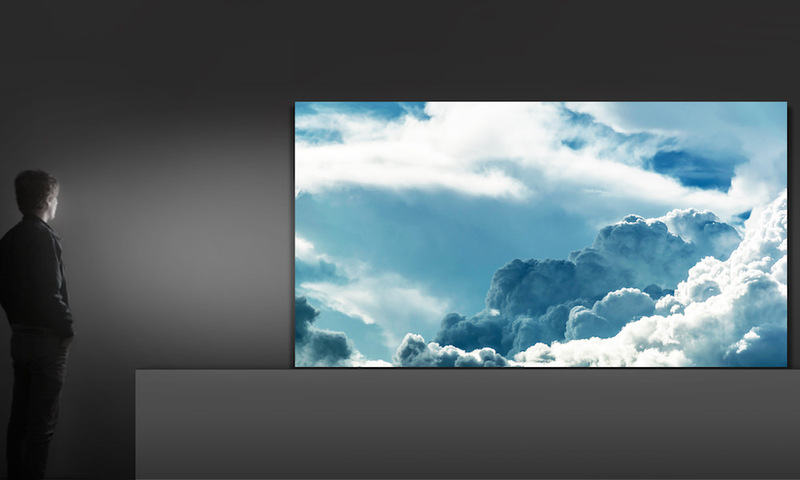 “This lifetime screen anti-burn-in guarantee is a testament to the confidence we have in our television line up and our commitment to our consumers that they will enjoy their 2016 SUHD Quantum Dot TV for years to come,” said Dave Das, Senior Vice President, Consumer Electronics, Samsung Electronics America. 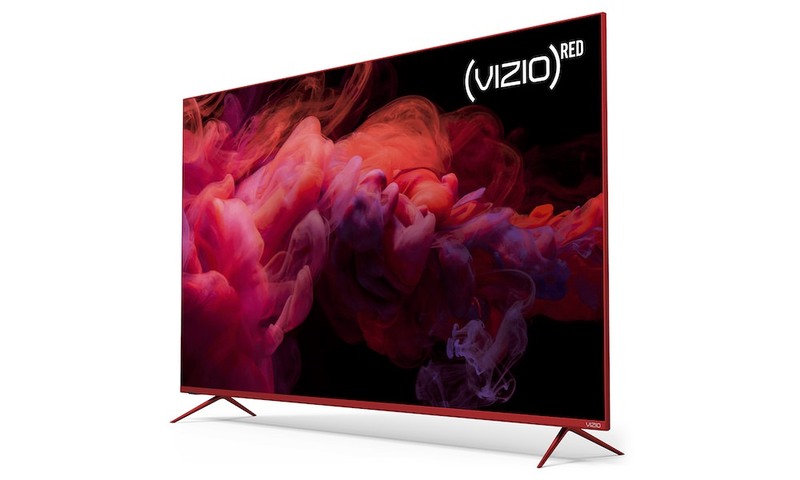 The lifetime TV screen anti-burn-in guarantee SUHD TVs applies to consumers who purchase a 2016 SUHD Quantum dot “8” or “9” series TV in the U.S. The Lifetime Guarantee gives consumers added peace of mind when making a 2016 Samsung TV purchase. But these models were released 3 months ago, so it’s unclear why they are announcing this news now. Burn-in has never been an issue for LCD based TVs. However, Samsung may be preempting a battle with LG, over the possibility that LG’s OLED TVs may burn-in. In any case, this warranty seems like a lawsuit waiting to happen. If you already own any of Samsung’s 2016 SUHD TVs, there’s a new HDR+ firmware update available to enhance High Dynamic Range quality to its highest picture quality capacity, even if the source isn’t in HDR format. 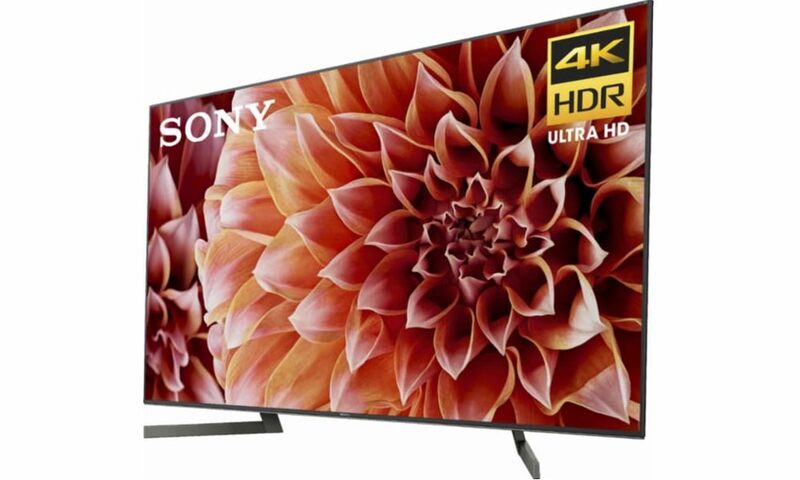 HDR makes bright areas of the screen look even brighter, allows the TV to display new colors and significantly expands the range of the contrast ratio on-screen. One of the biggest benefits of HDR+ is its ability to upgrade Standard Dynamic Range (SDR) content to HDR-like picture quality, allowing viewers to enjoy all of their favorite content in the highest picture quality possible. With HDR native contents, HDR+ also uncovers previously hidden images from darker content scenes, supplementing the level of brightness to express objects hidden in darker shadows. For brighter content scenes, HDR+ increases the level of contrast ratio to differentiate objects from the background, while still depicting more image details on the screen for an overall better picture. Features designed specifically for picture quality experts have also been enhanced with HDR+. In “Expert Mode,” picture quality experts can customize HDR effects to suit individual users by calibrating brightness, contrast ratio and gradation to the finest degree. These settings can be accessed within the “Picture – Special viewing” mode options, where HDR+ is activated. 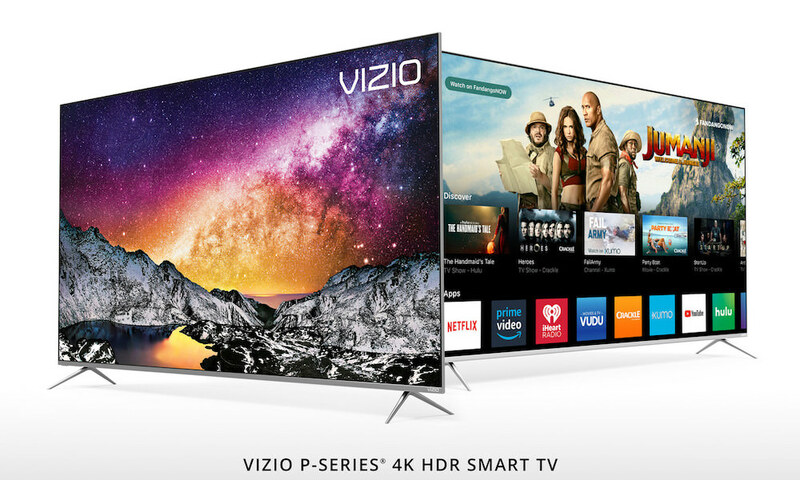 The automatic upgrade is currently available for all 2016 SUHD TVS, and will be available for all HDR-compatible 2016 UHD TVs models by September.